Southern Vales Community Radio Inc. (SVCR) is the governing body of 5 Triple Z which is a community based radio station serving the Fleurieu Peninsula. 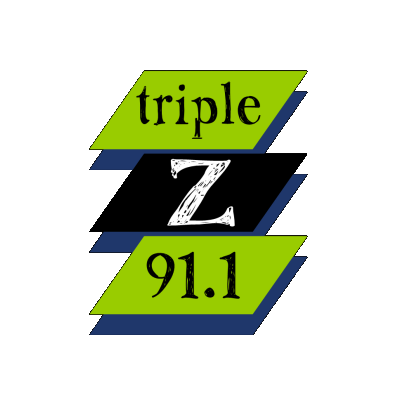 5 Triple Z, broadcasting on 91.1 FM from 6pm Monday to 6am Friday (Adelaide time), and streaming 24/7 via TuneIn. SVCR is a not-for-profit, community organisation run entirely by volunteers and operating costs are generated from memberships, sponsors, grants, donations and fund raising activities. Lofty would like to thank SVCR / 5 Triple Z for their support.